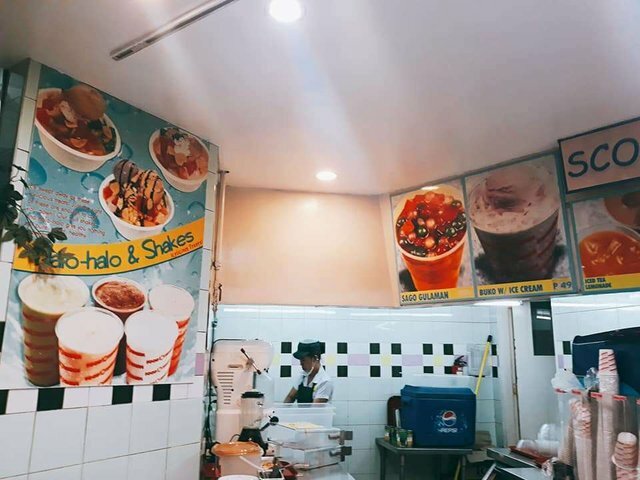 I was thinking to eat halo-halo, Filipinos traditional sweet. It cost me $1.8 with whole lots of toppings in it. 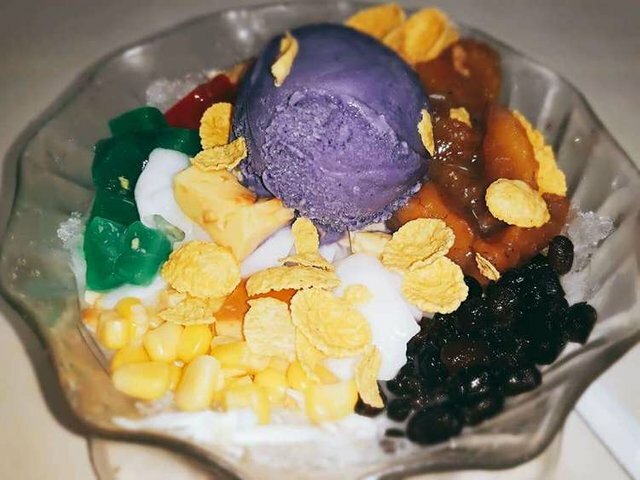 Halo-Halo contains mixed fruits with beans, jelly, leche flan and a scoop of ube icecream. I was surprised how large the bowl is as it excedded my expectations. 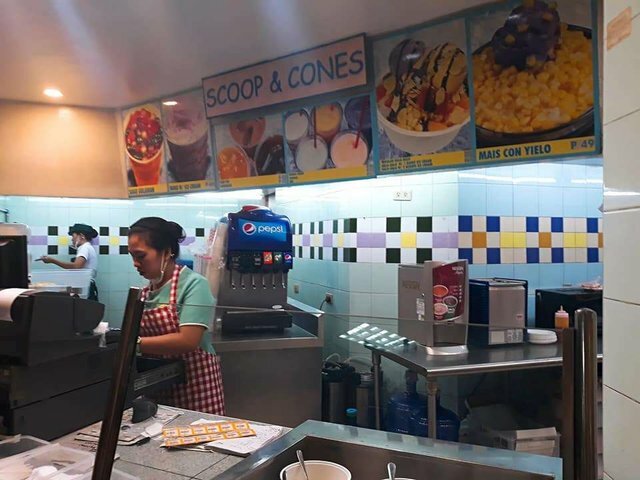 Looking for some dessert to eat, I went to the foodcourt at the mall in Metro Colon, Cebu to buy an affordable one. 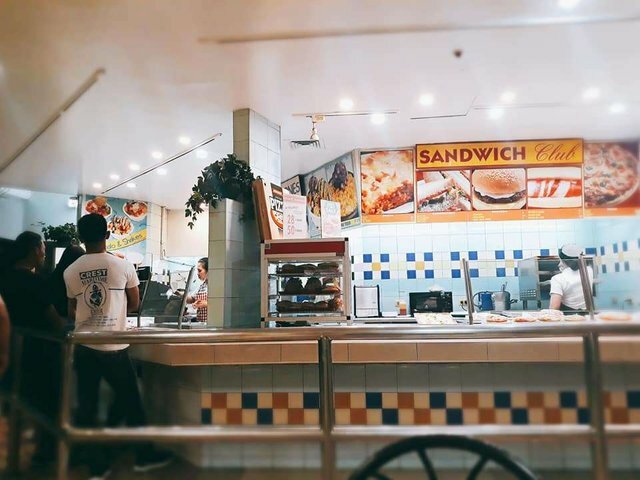 In the foodcourt that I eat, I bumped into an area where they served desserts, sandwiches and pizza. Pretty reasonable price for a dessert that is worth every penny you have. Service is fast and the staff is friendly. Thank you for entering our <My favourite dessert > Contest . Thanks to @fernwehninja, Tasteem has become a more attractive guide. We upvote your post, wish you the best of luck in winning our Contest!